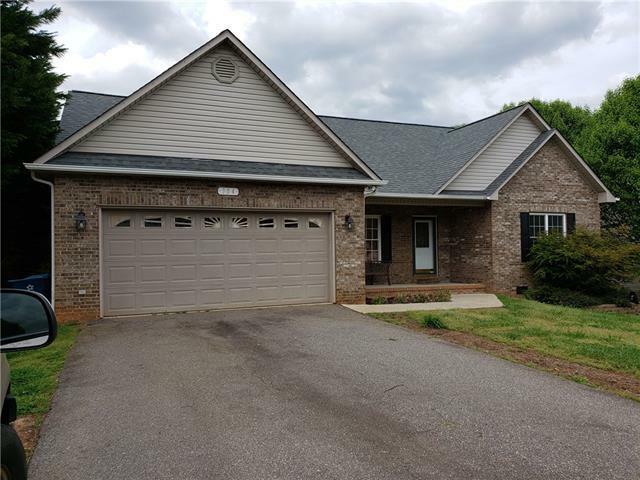 Move right in to this beautiful brick 3 bedroom 2 bath home in cozy Pine Meadows Subdivision. 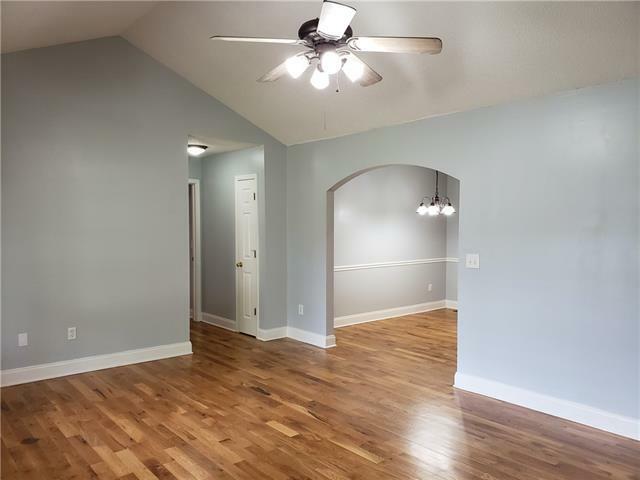 Home has vaulted ceilings in the living room as well as hardwood flooring through the living room, dining area and all bedrooms. Spacious secondary rooms. Screened in back porch offers plenty of room for entertaining. 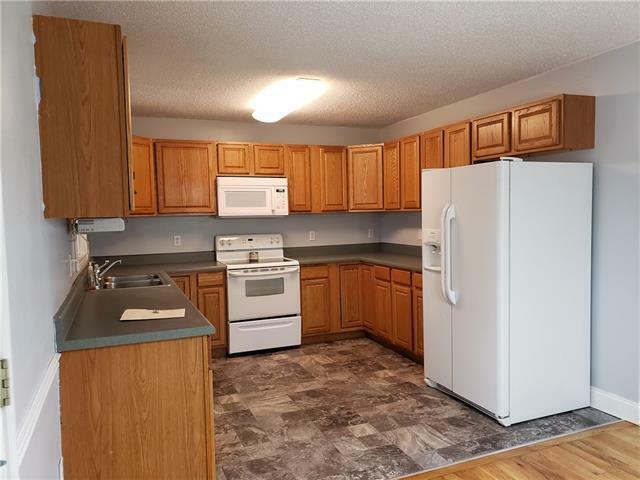 Large 2 car garage offers gracious space for parking. 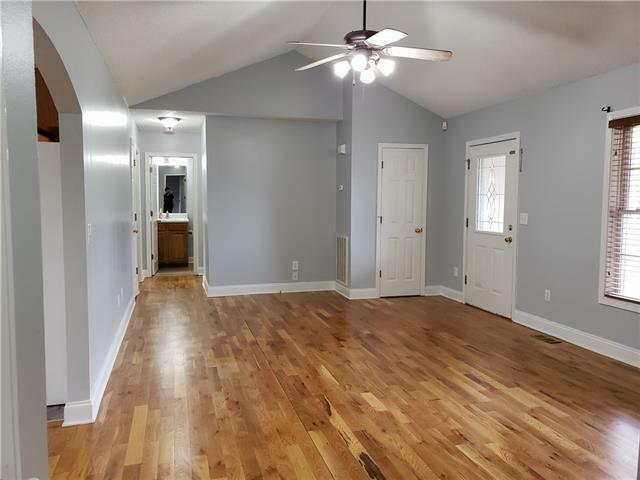 This home also has a fresh coat of paint and is ready for you!